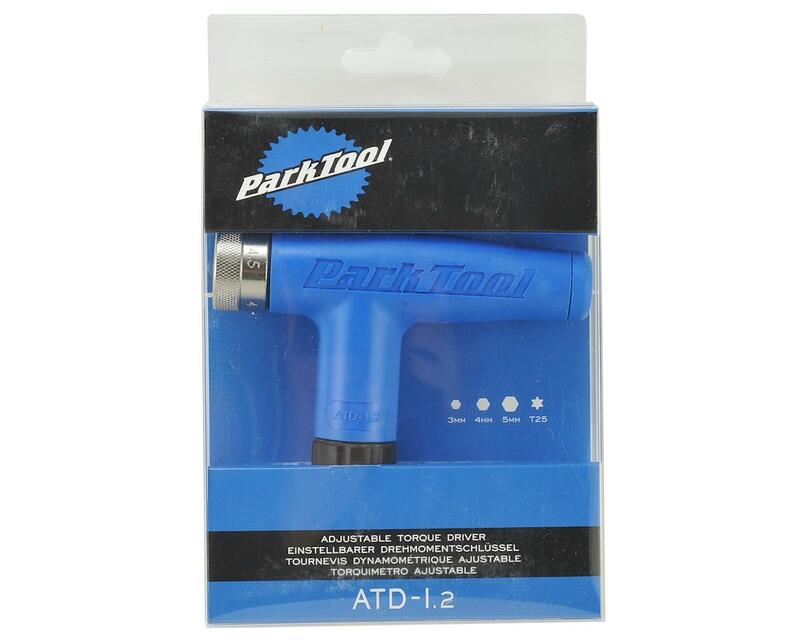 The Park Tool ATD-1.2 Adjustable Torque Driver is a shop quality, adjustable torque driver that limits torque applied to fasteners, preventing over-tightening and damage to lightweight components. Featuring all metal internal construction with a comfortable ergonomic composite molded grip. 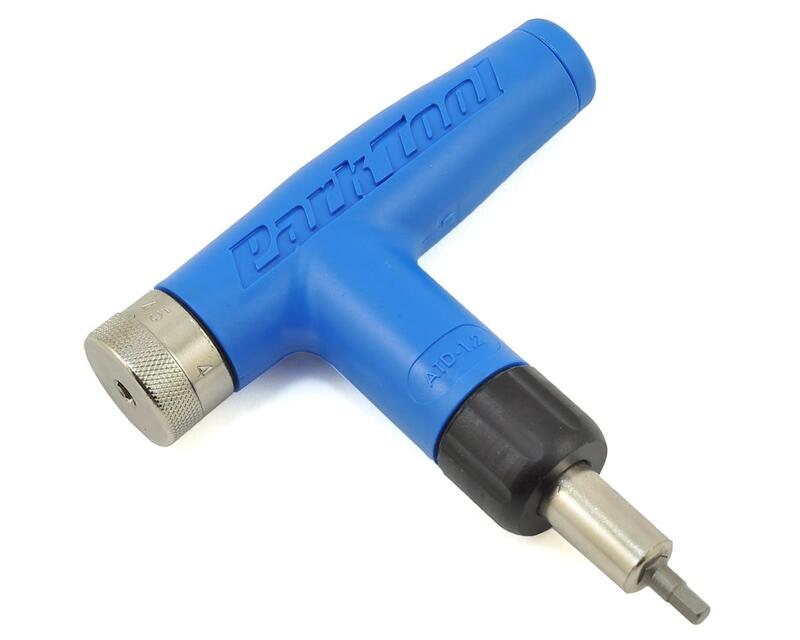 Each tool is assembled and calibrated at the Park Tool factory in Minnesota, USA.